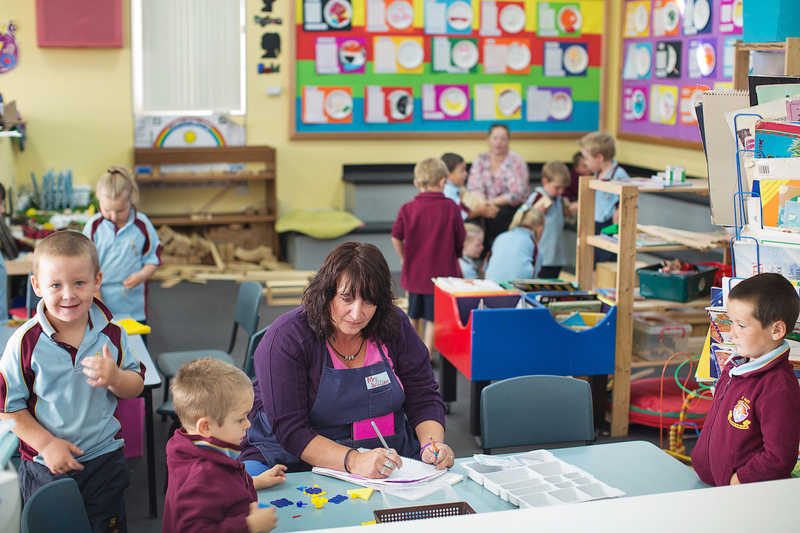 St Paul’s Catholic School – We are God's work of art. We are God's work of art. 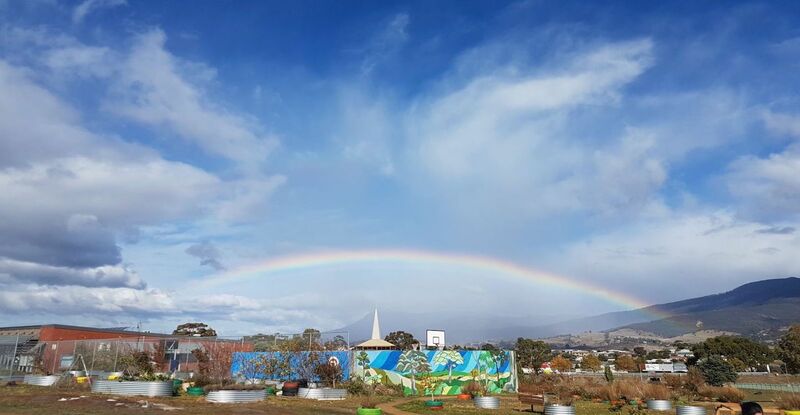 St Paul’s Catholic Primary school is located approximately 20km north of Hobart in the outer suburbs, and was first opened in 1984. The school’s original founding orders are the Sisters of Mercy and Christian Brothers. 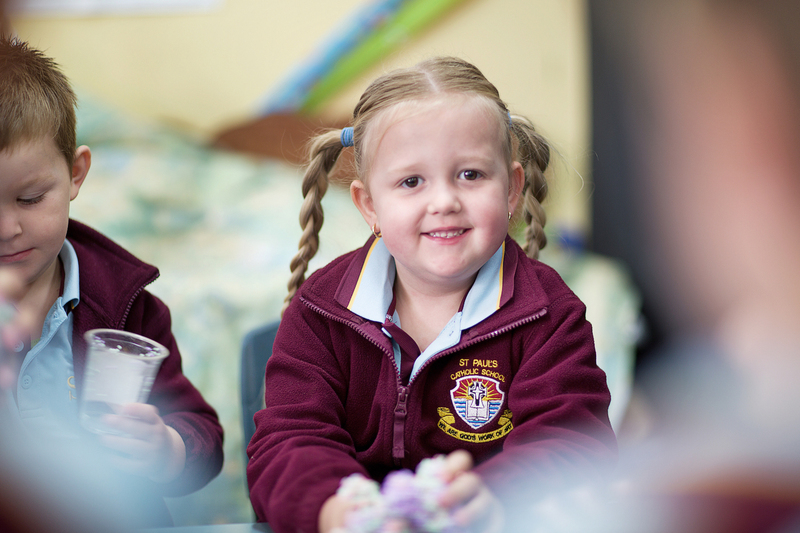 The school caters for students from Kindergarten to Grade 6 and has a current student enrolment of around 200. 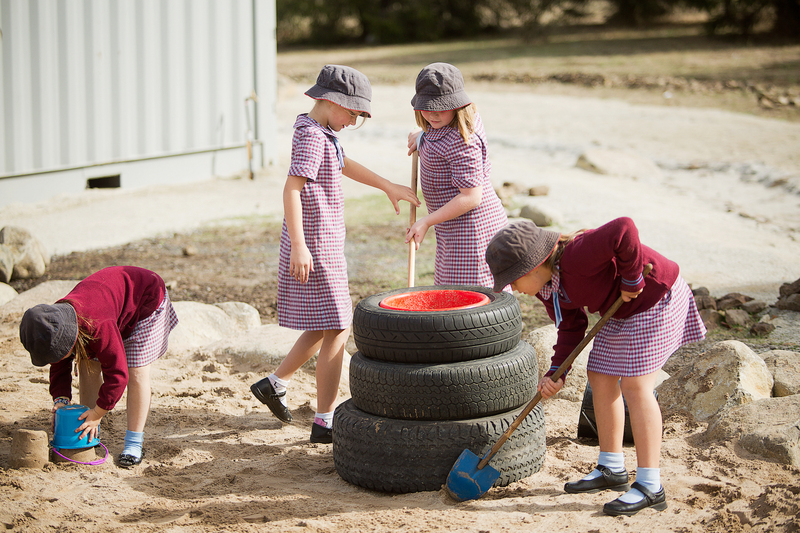 The core values and mission of the school are based on the Gospel Values and include a strong emphasis on promoting the value of each child in the school as well as a very recognisable culture of caring and pastorally supporting all students and families. The school provides an educational foundation for each individual to reach his or her full development as a person, intellectually, spiritually, physically, morally and emotionally.